To most event producers the title to this entry probably seems ridiculous at first glance, but speaking from experience, not all of our clients see the difference. A freelance event producer works solely for the client and executes the goals and visions of said client, giving them the most tailored and custom experience they can have. The client gets exactly what they want and the producer does not stop until they find the solution that suits the client. The producer also brings to the table a vast network of qualified and respected vendors that offer a variety and quality of products and services to meet any reasonable budget level. A producer can often pass on their discount with these vendors as well. We also handle all of the core paperwork including contracts, budgets and time lines. We have our finger on the pulse of the clients’ event at all times and every detail is being closely monitored by us. Our experience in a multitude of event spaces, in a variety of event types and with different types of clients gives us a distinct edge when it comes to event creation and execution. A venue manager works for one venue and generally has less of a variety of clients. Many venues offer their services to plan your event because they want the opportunity to generate revenue from the services contracted. There will of course be an additional management fee on top of the venue fee, whether they break it out for the client to see or not, they are certainly not doing it for free. Venues usually have a set list of vendors that they trust to work with them. This means that for each event, they make a simple call to a few vendors to give them the details. This limits a clients ability to pick the products and services used at their event. 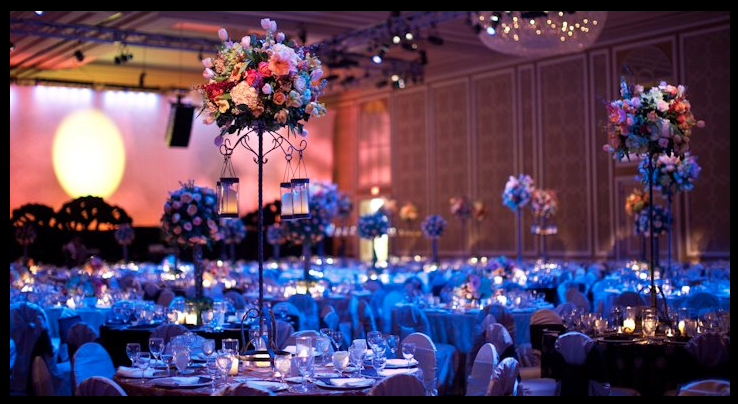 There often is no choice of linens (fabric or color), chairs, tables, decor, lighting and floral among other things. And with the limited choice, comes just one price option. It is a package deal at best. And with the package, each item is marked up to the same or often times more than a client would pay if they were contracting that vendor themselves. But is it still cheaper than hiring a freelance event professional? I think that depends on the goal and perspective. 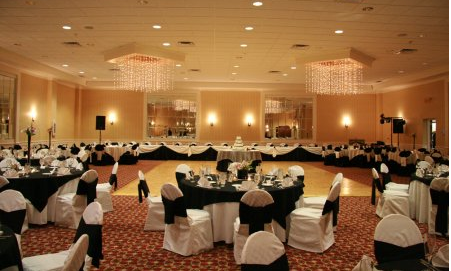 If a client doesn’t know the difference between an off the rack event and a unique customized event, and they don’t mind that sort of hotel conference feel where every event looks and feels the same, then perhaps it is less expensive to go with a venue manager to organize the event. But if the client wants something that caters to their desires, where the event of their dreams is literally materialized in front of their eyes, then they need someone who can share that creative vision and bring in the right people to execute it. Is this more expensive? Possibly, depending on the vision. Are we comparing apples and oranges? Yes! We work with and love our venue managers. They are there to help us when they can, keep us in line with the rules of their venue and hopefully make our load-in and load-out as smooth as possible. Typically they have so many people coming in and out of the venue, they don’t have time to do more than just that. That is their job, to manage the venue, sell the venue, create contracts and oversee events there. Our job is to focus on the needs and wants of the client and perhaps negotiate a bit with the venue manager to flex the rules in order to realize some of those desires. The bottom line is that using a venue manager to create and manage your event is like buying a canoe, when what you really wanted was a yacht. You can hardly compare the two, because we are truly unique in what we do as a producer and a venue simply doesn’t have the same capacity. Previous PostPrevious My first wedding in Provence!